Worried about going through a long engagement? Don’t want to wait any longer than necessary to tie the knot with the one you love? 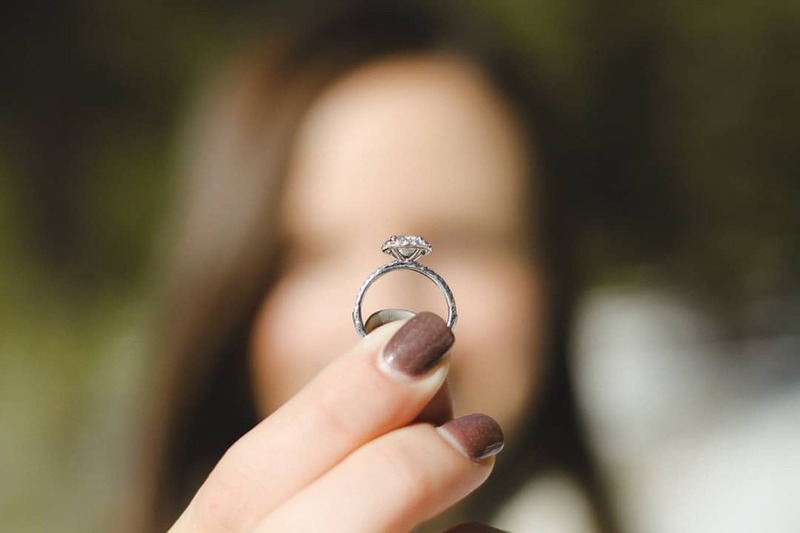 At first glance, it may seem like having a long engagement will be a mistake. However, what many couples don’t realize is that a long engagement can actually be a lifesaver that can make this wonderful (yet stressful) time in your life much easier to handle overall. Ready to learn more? Keep reading to learn about the 6 top benefits of having a long engagement that you may not have realized yet. One of the best things about having a longer engagement is that you’ll have plenty of time to check off every item on your planning checklist. You’ll be able to make sure all of the details of your big day are perfectly planned out. When you have a short engagement, both big and small decisions may be rushed out of necessity. With enough planning time, on the other hand, you’ll be able to plan each part of your big day out in excruciating detail. In addition to having more planning time, you’ll also have more options and choices available for your wedding. Planning the details of your wedding far in advance makes it more likely that your first choices will be fully available. When it comes to choosing vendors, planning the honeymoon, or working out any of the small details, you’ll be able to get it just right. You may even get some discounts for planning it all in advance as well. A long engagement will also give you time to relax during the planning process and you’ll reduce your stress significantly. You and your partner will be able to stay calm during the process and make decisions at a leisurely pace. If there are any decisions that are particularly difficult for you and your fiance to make you can take as long as you want to make the final call. Plenty of things can go wrong when planning a wedding, but by having more time available, you’ll be able to coast through any problems with ease. By planning your wedding far in advance, you’ll also be able to simulataneously lower the cost of your wedding while also being able to save up more money for it. You’ll be able to chip away at your savings month after month and have more than you need when the big day arrives. Additionally, you may be able to get some good discounts from a venue or from vendors by booking them out far in advance. Having a long engagement will also give you time to save up for the perfect engagement rings and wedding rings. If you want, you can start out with fake engagement rings. These rings will serve as placeholders while you save up money to get the real rings together. A longer engagement will also give you and your fiance more time to get to know each other, for better or for worse. By having plenty of planning time with your partner, you’ll be able to find out what it’s like to make big decisions together and how to compromise. It will prepare you for the big decisions that you’ll need to make during your married life as well. If all goes well, you’ll be able to confidently know at the end of the engagement whether the one you’re marrying is truly the right one for you. Another big benefit of having a longer engagement is that your family and friends will have more time to plan as well. If you give them the date well ahead of time they’ll have fewer excuses for not showing up. They’ll be able to plan accordingly, whether that means scheduling time off of work or booking plane tickets to your venue. By giving them plenty of time, you’ll ensure that just about anybody you want to be at your wedding will be able to make it to your big day. While there are negatives to having a long engagement, there are a lot of benefits and advantages to it as well. Make sure to consider the benefits above if you’re wondering if a long engagement is the best choice for you and your partner. Looking for more wedding tips? Click here to learn about the 6 essential wedding planning tips for the modern groom.